Wireless charging: what is it? As you’ve probably guessed from the name, wireless charging is a way of charging a device – such as a smartphone – without plugging a cable into it. 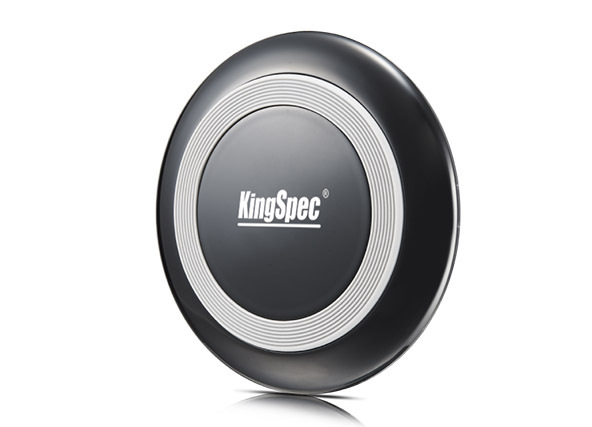 Wireless charging tends to come in two distinct flavors: it can be built into the actual phone, as it is in the Samsung Galaxy S6, or it can be added to an existing device via a wireless charging case, such as the Wireless Charging S-View case for the Galaxy S5. The latter option enables you to add wireless charging to devices that didn’t ship with the technology, although of course it also adds bulk and costs money to do that. In between those options is an optional battery cover that has Qi built-in, like for the LG G3. Wireless charging: how does it work? Bad news for Insane Clown Posse fans: wireless charging uses magnets, which are famously mysterious to ICP and their juggalo friends. For the rest of us it’s actually pretty straightforward: wireless charging uses electromagnetic fields in one device to induce an electric current in a metal coil inside another device. That current powers the battery, and because the electricity is created inside the device being charged there are no safety issues to consider or exciting sparks to look at or frighten your pets with. Wireless charging: what’s the point? Charging without wires is handy, and if you’ve ever suffered the curse of the busted charging cable – where the cable end frays from overuse – you’ll appreciate the increased longevity you’ll get from having a static charger pad instead of pulling cables in and out every day. But that’s not the only reason to embrace wireless charging. If your phone is water- or dust-resistant, the necessary charging port covers can be fiddly and annoying; with wireless, you don’t have to touch them at all. There are other benefits. 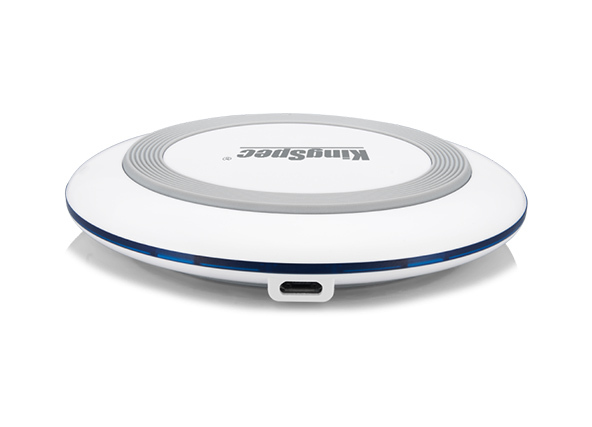 The most common wireless charging standard, Qi, is available in all kinds of public places, especially in the US – so if you’re in an airport or hotel you can often find a wireless charging pad. It’s much more dignified than trying to find a concealed plug socket and hoping you can get some juice before the housekeeping staff boot you off so they can plug in their cleaning equipment. There’s another benefit. Because wireless charging is a universal standard, you could potentially use one set of chargers for a whole bunch of devices – phone, smartwatch, tablet and so on. That could reduce the amount of cables and international power adapters we make and discard, and if we put wireless charging into devices that currently use disposable batteries, we could reduce their environmental impact too. In the very long term, we might even have wireless charging pads for electric cars. Wireless charging: what are the disadvantages? 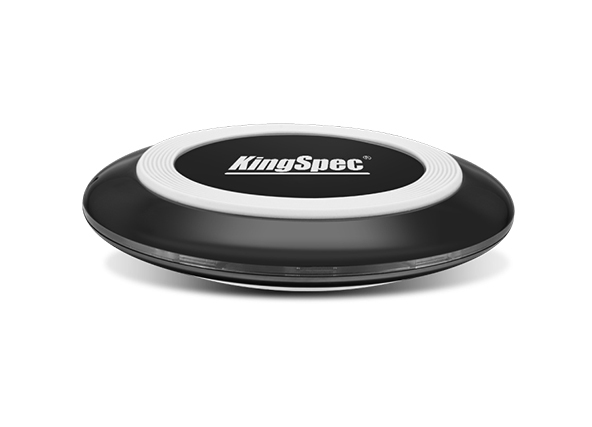 Like any technology, there are disadvantages as well as advantages to wireless charging. It can be slower and less energy efficient than traditional cabled charging, and that comparative lack of efficiency can mean that wireless charging wastes more energy by emitting it in the form of heat. Wireless charging can cost a little more to implement, and there are engineering challenges – especially if you’re trying to put wireless charging circuitry into a phone so slim it can only be seen by ants. Wireless charging: what phones support it? Almost every modern phone can be used with a wireless charger, although in some cases – such as with Apple iPhones – that means using an adapter that plugs into the phone’s charger port, which kinda defeats the purpose somewhat. Qi charging is actually integrated in devices by Asus, Google, BlackBerry, Cat, HTC, LG, Kyocera, Motorola, Nokia, Samsung, Sony, Vertu and Yotaphone. Wireless charging: should you choose it? In a word, yes. In a few more words, yes, probably. In many cases simply buying a good phone means you get wireless charging capability thrown in, so for example recent Motorolas, Samsungs and Nexuses all support wireless charging without needing extra cases or adapters. Turbo charging is another great alternative to traditional slow charging, but it still requires a cable. On that basis wireless charging is definitely worth having, especially when the cost of the wireless charging pad is so low: at the time of writing we’re looking at the official Samsung wireless charging pad that appeared with the Galaxy S6 for 25 GBP (36 USD), which isn’t much money when you consider the convenience of parking your phone on a wireless charger instead of scrabbling around for cables. The big benefits of wireless charging – one pad to charge every conceivable bit of kit you might own – are still frustratingly in the future, but for phones it’s here, it works and it’s great.